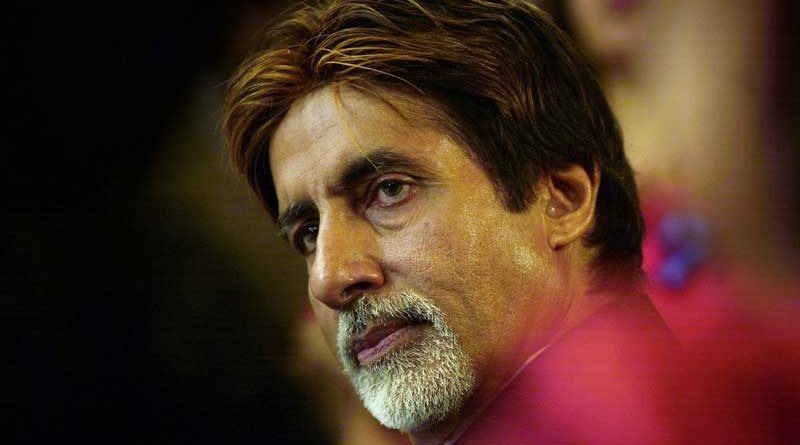 Bollywood superstar and living legend, Amitabh Bachchan, turns a year older today. From the angry young man of the seventies and eighties, Amitabh has matured as an actor and has delivered some power-packed performances in recent times in films like Piku (2015) and Pink (2016). While everyone knows Amitabh’s “greet and meet” with fans on Sundays, here are some lesser known facts about one of the most revered actors in Bollywood. 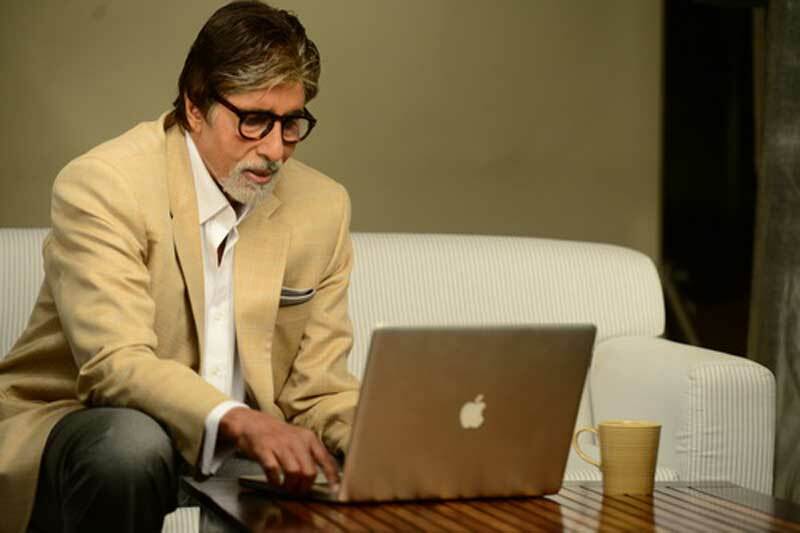 Amitabh Bachchan is one of those actors, who love to pen his feelings. 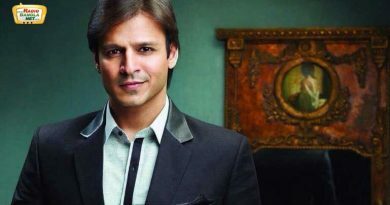 His blogs, tweets, and personal messages to Bollywood stars are well known to all. But not many know that Amitabh wrote his first poem when he was hospitalised in 1982 after the near-fatal accident on the sets of Coolie. The poem was later published in Dharam Yug, a Times of India group publication. Unbelievable, but true. 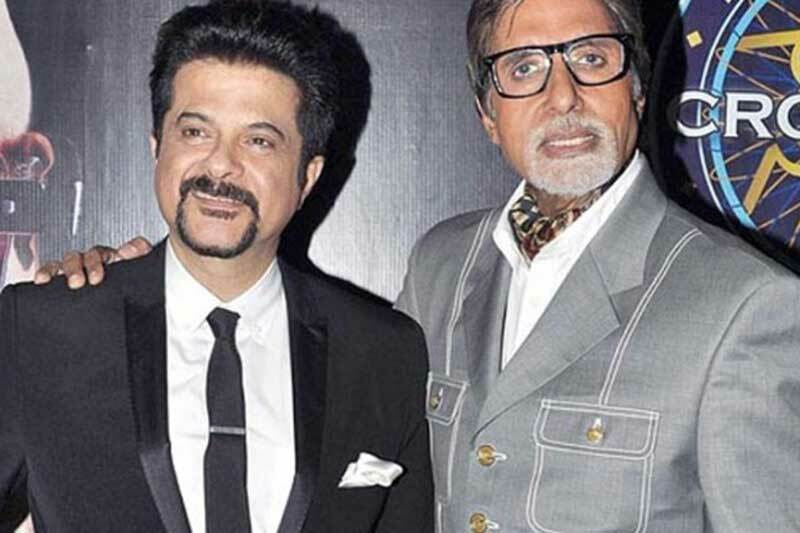 Mr India was a sleeper hit in 1987 and was one of the biggest films in Anil Kapoor’s career. But the film was first offered to Amitabh Bachchan. At the 2015 Mumbai Film Festival, the cast and crew of the film had a reunion, where lyricist Javed Akhtar revealed that Amitabh was the first choice for the title role. It so happened that a film by director Pramod Chakravorty was being shot, in which Amitabh was playing the lead. The actor’s voice was played on a tape recorder and that’s when the invisible man idea came up. However, things didn’t fall in place (with Amitabh), Akhtar said. 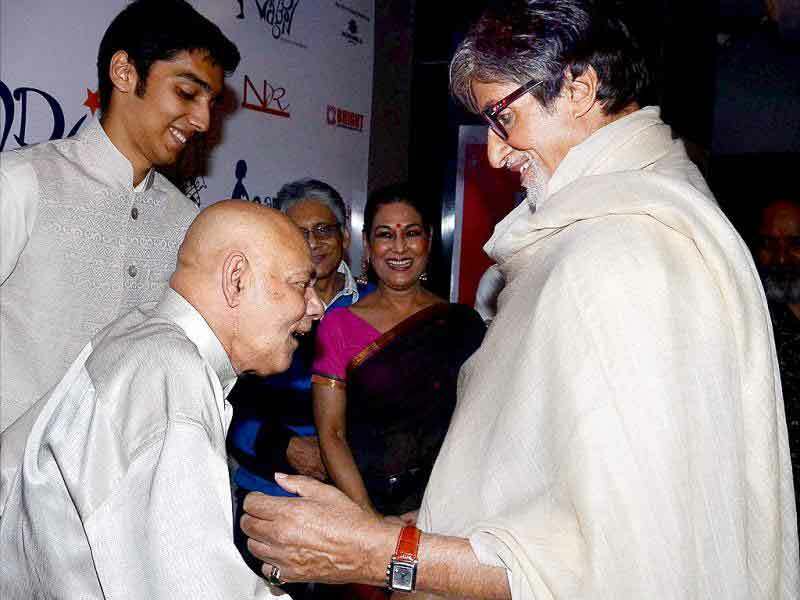 During his struggling days in Mumbai, Amitabh Bachchan got a lot of support from actor-director Mehmood. Amitabh stayed at Mehmood’s house while doing the rounds of studios. No wonder, the two were the closest pals.